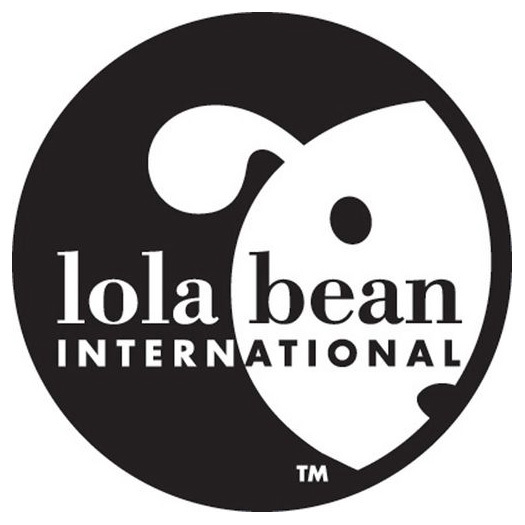 Lola Bean International offers a superior line of quality, sustainable potty training products for the eco-conscious consumer. 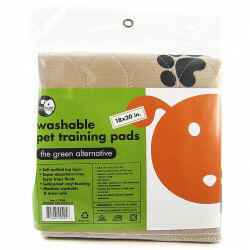 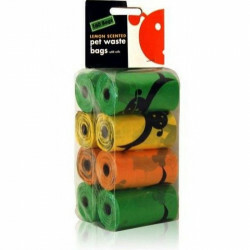 From their quality training pads to their d2w compliant waste bags, Lola Bean makes dog housebreaking and maintenance incredibly easy, no matter what your preferred approach is. 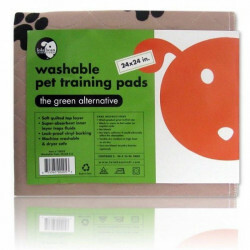 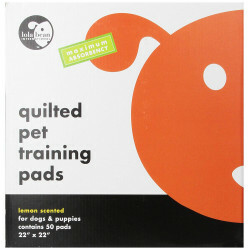 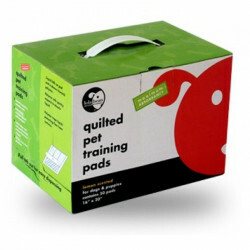 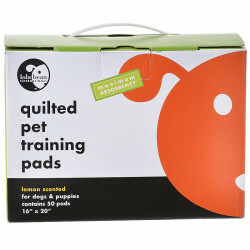 Lola Bean's quilted pet training pads feature an exclusive quilted pattern that offers maximum absorbency. 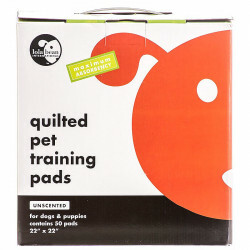 These dog training pads have an advanced technology polymer that absorbs and traps liquid, while the sealed edges and leak-proof backing protects floors from wetness. 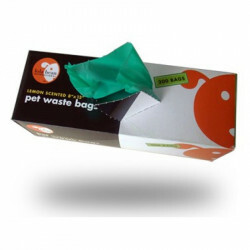 All this combined to create an easy clean-up and a simple way to housetrain your dog -- especially if you live without easy access to a yard or if it is raining outside. 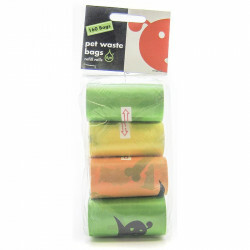 With plenty of other high quality products, such as pet waste bag dispensers and refills, the unique craftsmanship of Lola Bean products offers a great design with an unparalleled functionality you can trust.At Pet Mountain, you'll be guaranteed to get the lowest price on all these great Lola Bean housebreaking products and supplies!